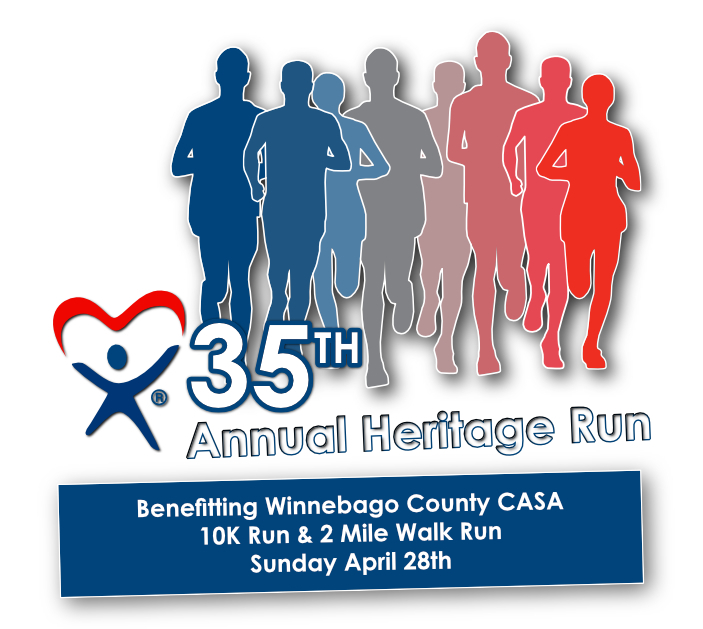 Winnebago County CASA is proud to announce the 35th annual Heritage Run. 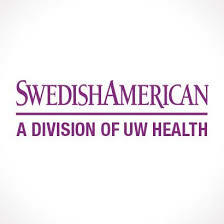 As this year’s beneficiary and host, we are honored to be a part of such a historical event right here in Rockford. With the help of sponsors, community, local businesses, press, staff and volunteers, we strive to provide a high quality running event while showcasing the community, and promoting local businesses and Winnebago County CASA. Winnebago County CASA is a nonprofit, volunteer-based organization that advocates for abused and neglected children within the juvenile court system. Our trained volunteers are appointed by a judge to represent the best interests of children in abuse and neglect court. Our obligation is to ensure that the children we represent will be visited monthly, and that their needs, desires and circumstances will be reported to the court at every scheduled hearing. 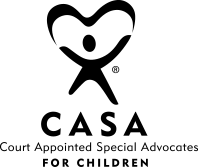 The Court Appointed Special Advocate/Guardian Ad Litem (CASA/GAL) is the consistent person in a child's life during a very difficult time of navigating the court system.  Raise awareness and funds for Winnebago County CASA to support its mission to be the voice for abused and neglected children in the Winnebago County Court System. Join as a sponsor for the 35th annual Heritage Run and you can help make a difference in a child’s life! 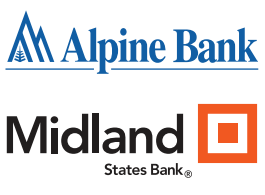 If you would like to learn more about how to be a sponsor for the 2019 CASA Heritage Run please download our Sponsorship Guide here. If you have any questions please email us at: lerickson@winnebagocountycasa.org, or contact Leslie Erickson at 815-978-2322 with any questions. To register for the run as a runner please click here. Packet pickup will be on Saturday 4/27, 12pm-2pm at Runner's Image, 219 E. State St. We will also have packet pickup the day of the event Sunday (4/28)starting at 11:45am at Davis Park. To volunteer at the 2019 CASA Heritage Run, please sign up here. We need more volunteers from 11:45 AM until 1:00 PM. If you would like a copy of our poster to help promote the event you can find a copy here. Please only place where allowed, if you have any questions please contact Leslie at the information provided above.